Four weeks before he leaves the White House, Nobel Peace Prize laureate Barack Obama betrayed the principles of peace, the State of Israel and America’s values by letting a lynch mob at the United Nations mug the only democracy in the Mideast with a resolution that calls for no Jews to live in the Jewish Quarter of the Old City of Jerusalem or to pray at the Western Wall, the last remnant of the Second Temple of antiquity. 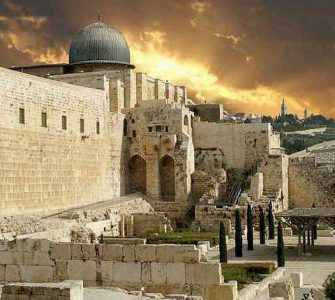 This obscenity, on the eve of Chanukah, when the ancient Israelites freed the Holy City and the Second Temple from pagans, should have been immediately vetoed by Israel’s ally, the United States. Instead, President Obama stood aside as the UN Security Council voted unanimously for a measure which has the force of international law. 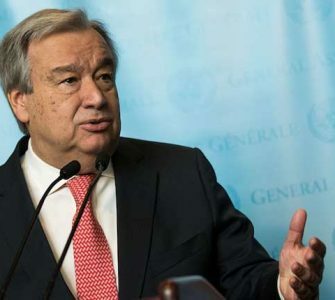 In the real world outside the Turtle Bay nuthouse dominated by dictators and tyrants, a “just, lasting and comprehensive peace” will come only when, after decades of avoiding talks, Palestinians sit down with Israel and cut a deal. It’s going to be hard for both sides, but Israeli Prime Minister Benjamin Netanyahu and all of his predecessors back to 1948 have waited for an Arab partner. 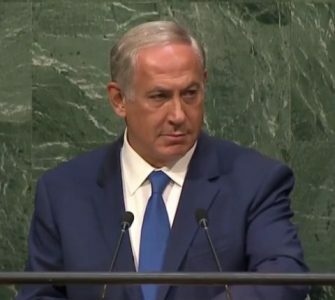 Netanyahu is still waiting. Now, the Palestinians and their weak, corrupt leader, Abu Mazen, will believe they will never have to negotiate since the UN has already decided. Settlements are not the problem. The lack of peace is. And there is no peace because Netanyahu is sitting at the peace table by himself. Instead of making a two-state future more likely, Obama has done the opposite. While it’s true that only one President serves at a time, Donald Trump was absolutely right to demand a veto. As was the GOP leadership in Congress. As was Senate Democratic leader Chuck Schumer. But Obama and Secretary of State John Kerry, who is frustrated that he’s not going to get a Nobel Peace Prize to match Obama’s, didn’t care. 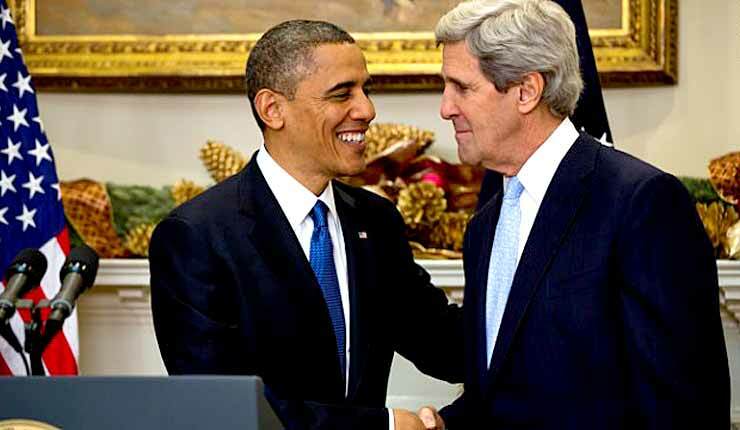 So Obama and Kerry broke with decades of American practice and let the wolves at Israel. 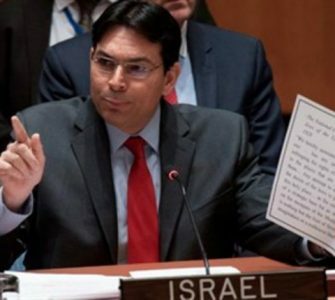 Israeli Ambassador Danny Danon, outnumbered and without even a vote, asked: “Would you ban the French from building in Paris?” But logic didn’t prevail. Illogic hatred for the Jewish state did. Who cares that right next door to Israel in Syria, a bloodbath is displacing millions? It’s time to get the Jews because America has stood down. That means, after Jerusalem is cleared of Jews, next up is Tel Aviv. What a nice Chanukah gift from Obama to the people of Israel.